Reliable taxi driver required to start work A.S.A.P. Must be over 25 years old and have a clean driving licence. 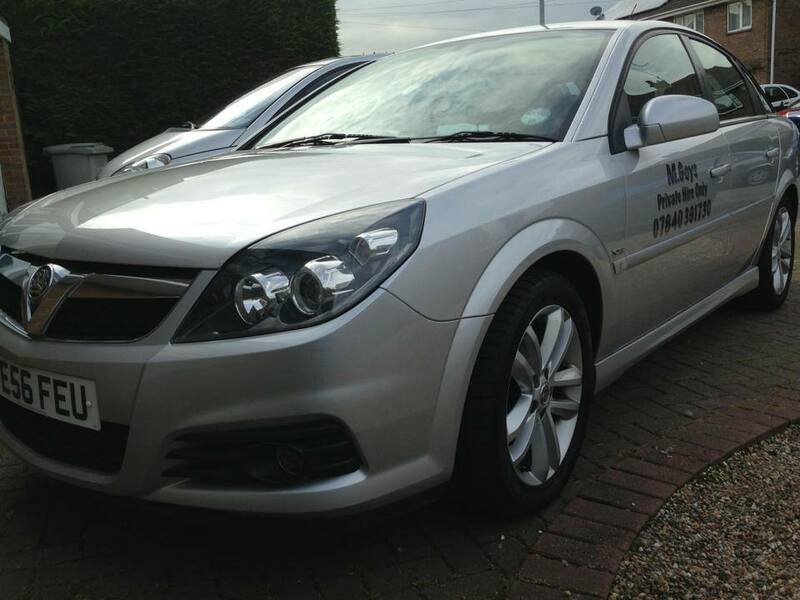 Call 07840391730 to book your taxi with M.Goys Taxis Louth. 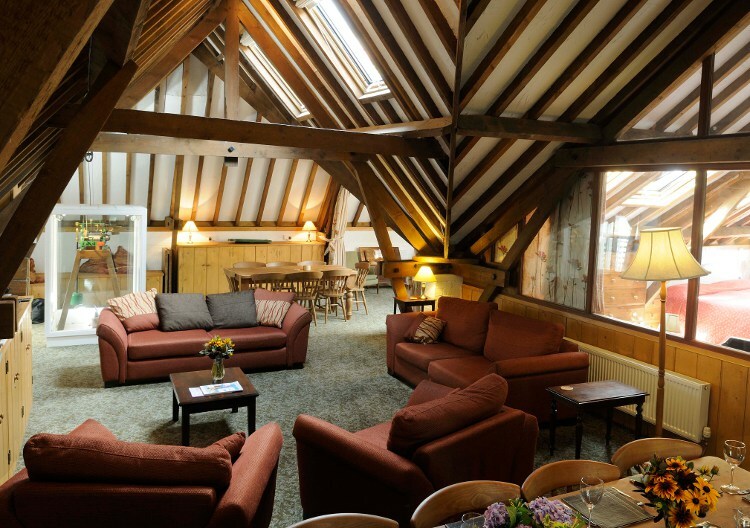 Award winning self-catering holidays at Brackenborough Hall Farm near Louth in the beautiful county of Lincolnshire.